Description: Includes a 2 page booklet on new Codemasters titles. 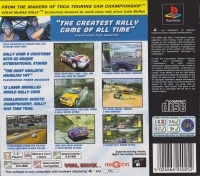 Drive major rally cars - 4WD, 2WD which will even get muddy! 5 camera views including "headcam"
08-18-2015 smallhorse Description Includes a 2 page booklet on new Codemasters titles. 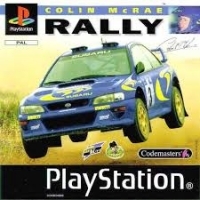 This is a list of VGCollect users who have Colin McRae Rally in their Collection. 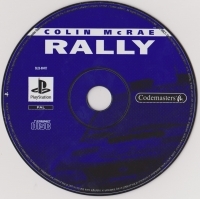 This is a list of VGCollect users who have Colin McRae Rally in their Sell List. This is a list of VGCollect users who have Colin McRae Rally in their Wish List.